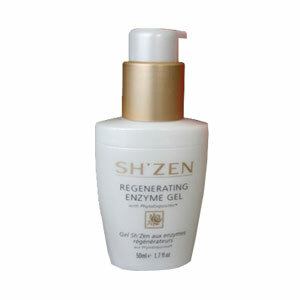 Gently stimulates and rejuvenates the skin, whilst exfoliating dead cells naturally. A complexion refining gel that improves skin texture and tone, whilst also providing a moisture surge. KombuchkaTM , Pineapple and Paw Paw fruit enzymes, Aloe Ferox, Rosehip and Blackcurrant oils.